Serving DeSoto County, Olive Branch, Hernando, Southaven, Hornlake, & Byhalia! 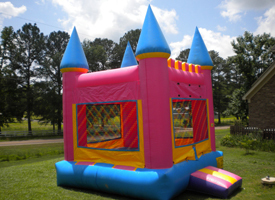 Welcome to Awesome Inflatables LLC, serving DeSoto County, Olive Branch, Hernando, Southaven, Hornlake & Byhalia, since 2007. We are a family owned and operated business, dedicated to making family fun affordable. 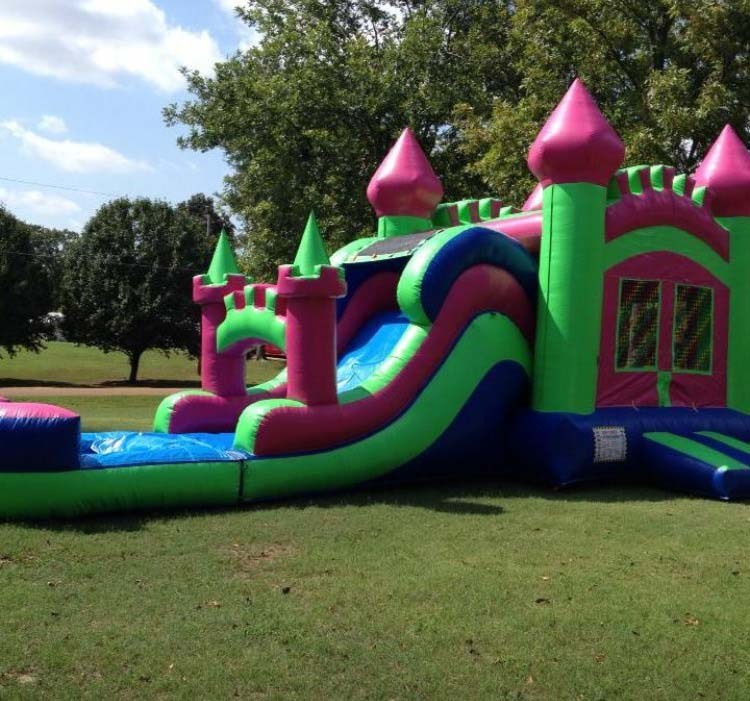 We offer competitive prices with free delivery, setup and pick-up within a 15 mile radius of Olive Branch, MS. We specialize in birthday parties, school and church events and family reunions, but our inflatables are really great for any occasion! 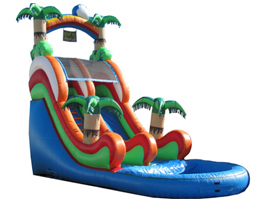 Our superior customer service and safe inflatables will put a smile on all your guests' faces. And don't worry if your party is in an area without power, we can rent you a generator, too! Combo Packages for your next event! 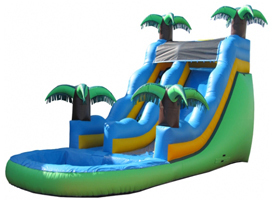 Awesome Inflatables LLC has been offering family fun with party bounces, waterslides, dry slides and combos in DeSoto County, Olive Branch, Hernando, Southaven, Hornlake, & Byhalia, since 2007. We are the premier source for inflatable entertainment in the Desoto County area. 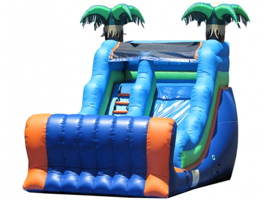 Our inflatables are ideal for corporate parties, birthday parties, family reunions and also work great for fundraisers. Save money on our Combo Deals! 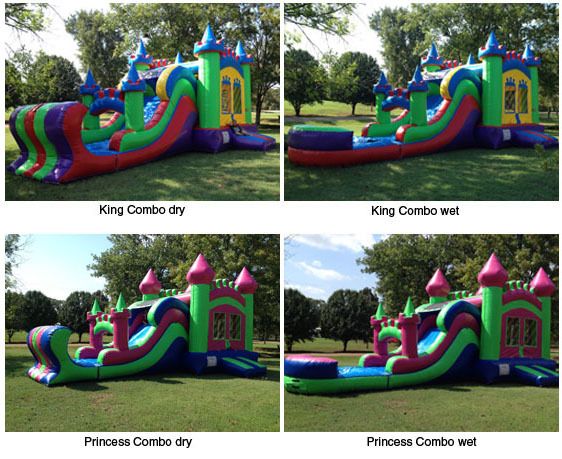 King & Princess Combos include Basketball hoop inside! We are a family-owned and operated business that is dedicated to making family fun safe, reliable and affordable. Check out some of our more popular rentals! Business Hours 7 days a week, 9:00am-7:00pm Call 662-812-6421 for an appointment and a free quote! We accept Payment due upon delivery. Cash and checks accepted. Weather Conditions: We have the right to cancel your rental delivery if chance of rain, storm or other hazardous weather conditions occur. You are welcome to reschedule your event as needed if such conditions arise. For your child's safety, only compatible age groups and sizes shall play in the rental equipment at the same time. 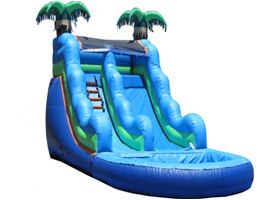 Call us for more information about rules and regulations regarding Awesome Inflatables LLC equipment. 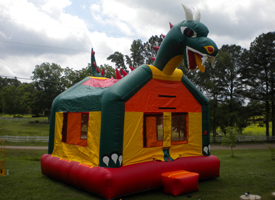 Our inflatables are routinely sanitzed and cleaned for you and your child's safety. We offer competitive prices and free delivery, setup, and pickup within a 15 mile radius of Olive Branch, MS. Power generator rentals are also available. Awesome Inflatables is licensed and insured to provide safe entertainment for your family or event. © Awesome Inflatables LLC All rights reserved.